Home>New Songs>Tink Songs> Tink Releases New Song "Bad Side"
Tink was once considered to be one of the hottest emerging acts but unfortunately, it feels like her momentum slowed down a little bit. However, she's still been dishing out music and has a new project on the way. She's been slowly dropping new singles over the past few months and now, she returns with her latest drop, "Bad Side." 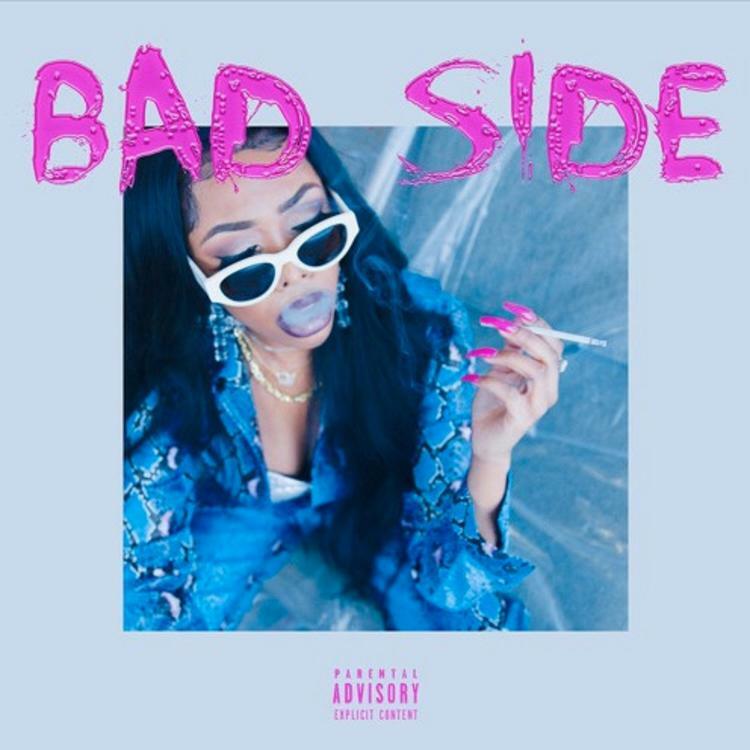 Tink returns with her latest single, "Bad Side." The rapper/singer flexes both sides of her artistry on this record by mixing her vocal range with her flow. Tink describes a love/hate relationship with her significant other and the toxicity that comes from loving somebody that's constantly hurting you. It's a slow jam but definitely a promising sign of what she has up her sleeve. SONGS Tink Releases New Song "Bad Side"